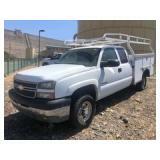 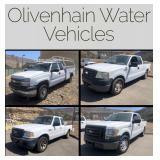 * 2005 Chevrolet Silverado 2500 Service Body Super Cab Pickup Truck. 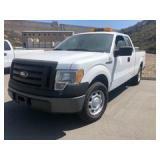 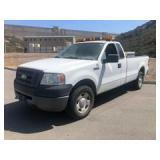 * 2010 Ford F150 Super Cab Short Bed Pickup Truck. 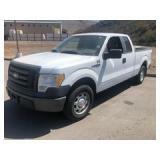 * 2010 Ford F150 Super Cab. 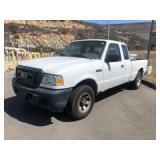 * 2007 Ford F150 4x4 Single Cab Long Bed Pickup. 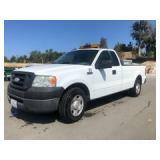 * 2006 Ford F150 Single Cab Long Bed Pickup. 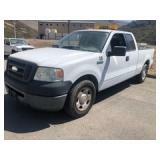 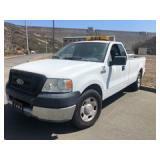 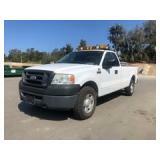 * 2005 Ford F150 Single Cab Long Bed Pickup.